The wealthy neighbourhood of Bel-Aire & Mayfair is situated in the south west part of Calgary. This affluent district is one of the most sought-after residential places in the city. Located between the Glenmore Reservoir and the Calgary Golf & Country Club, Bel-Aire & Mayfair are home to the most well-off community in Calgary: influential families and rich couples chose this upscale neighbourhood as it provides breathtaking views of the surrounding Rockies and downtown. With the Calgary Country Club golf course located nest to the district, the Bel-Aire & Mayfair real estate proposes abundant opportunities for the residents to stay engaged in their leisure hours. 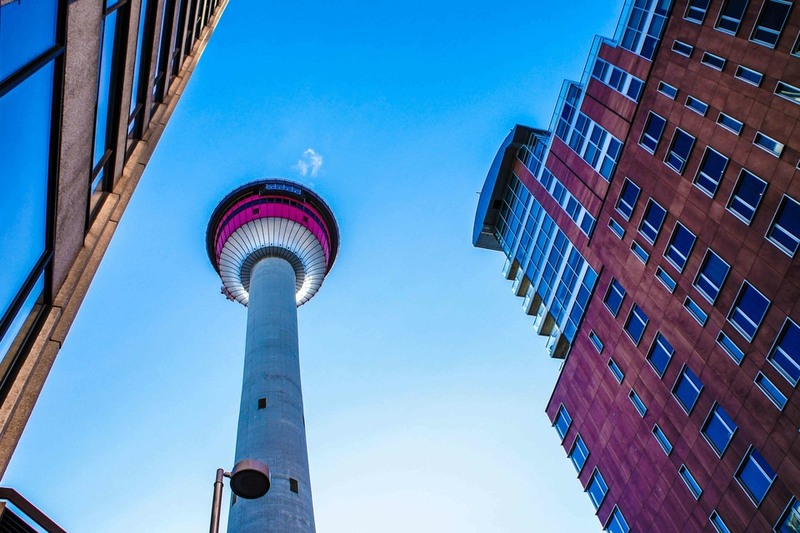 The Calgary Tower is the first monument you can see when you arrive in the city. 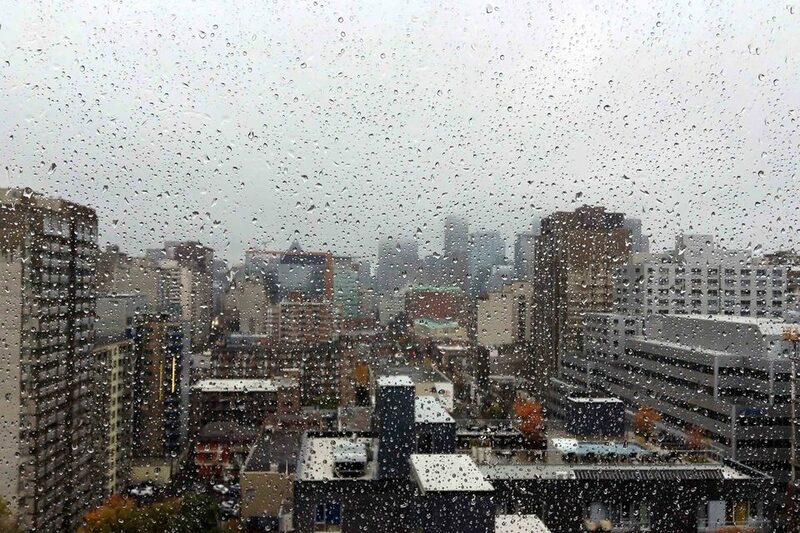 This major symbol makes the skyline unique. This is the highest 360-degree observation platform in the world with its 191 meters of high and situated 1 128 meters above the sea level. From the top, you will have shrivers admiring the city above due to the glass floor and you will enjoy panoramic and breathtaking views on Calgary and on the Rockies. Besides, the tower is home to two upscale restaurants, including the Sky360, which is on a turning platform that carries out a complete round in 45 minutes. The Fort Calgary is one of the oldest constructions in the city. This historic landmark was built to chase whiskey traders and attract Native Americans in order to sign treaties at the end of the 19th century. Originally named "The Elbow" or "Bow Fort", it then became "Fort Brisebois". The city of Calgary bought it in 1975 in order to create a museum and an historical site. 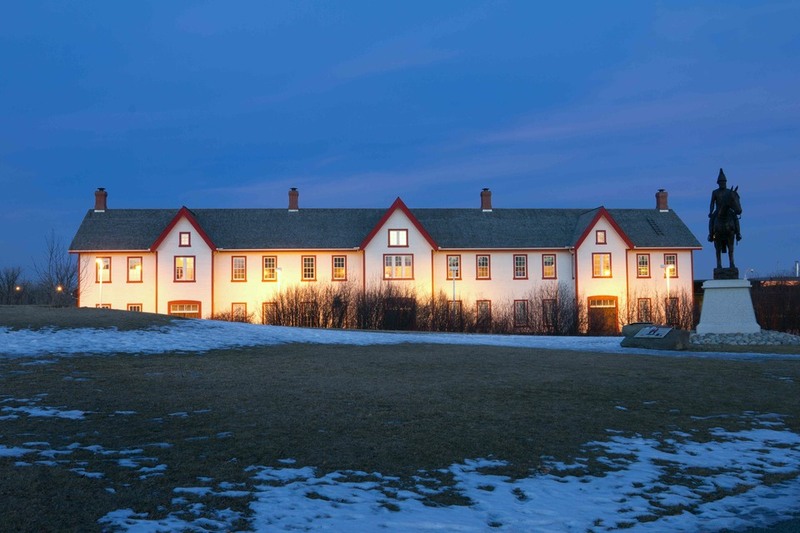 Situated on East Calgary on a 16-hectare area, the fort displays interactive exhibitions, education programs and offers the possibility to rent the building for weddings, dinners or even Christmas evenings. Experience a time travel thanks to this major venue for Calgary's history. 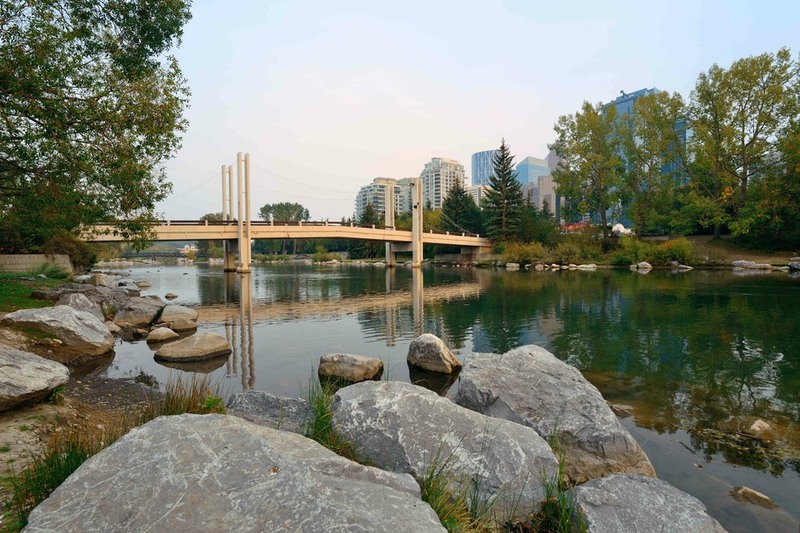 The Bow River crosses Calgary and is famous throughout the world for trout fishing. You can therefore take fishing lessons or be accompanied by a guide. IF you are a park lover, you will be delighted by the Prince's Island Park. Situated on a island on the Bow River, this is a charming place with a green vegetation, wild gooses and squirrels. 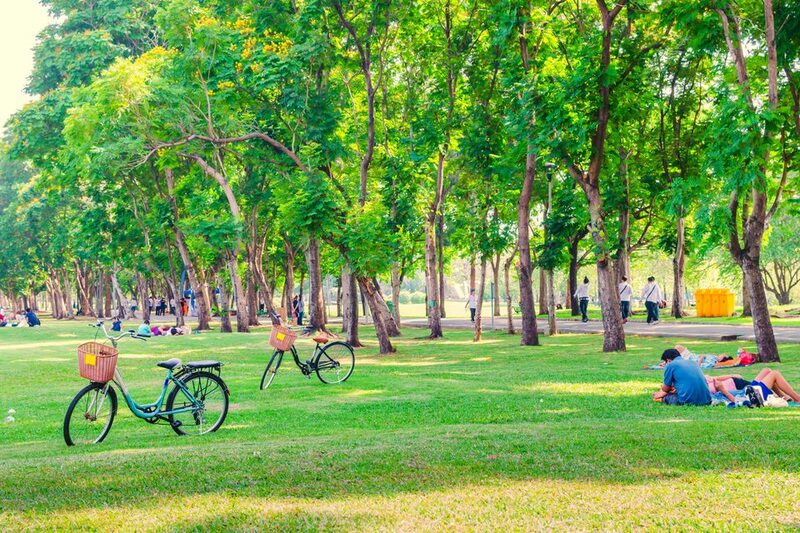 The park provides perfect trails for strolling or running, picnic tables or even playgrounds for kids. 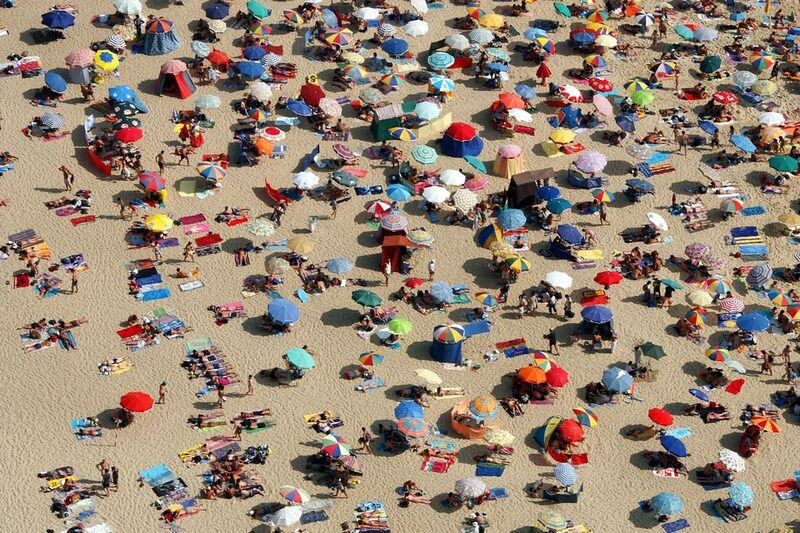 The island is a magic place to discover throughout the year.